Perhaps this relates to Peter (aka Simon) having his faith shaken by the arrest,…..
It’s an intriguing statement. Especially when you pair it with some of the statements about faith that are recorded in Scripture. 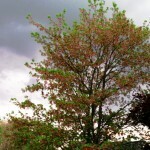 Most…..
We have a Maple Tree in the boulevard that I think is sick, but it’s hard to tell. Most of the branches are full of life, the little helicopters were flying off left and right. 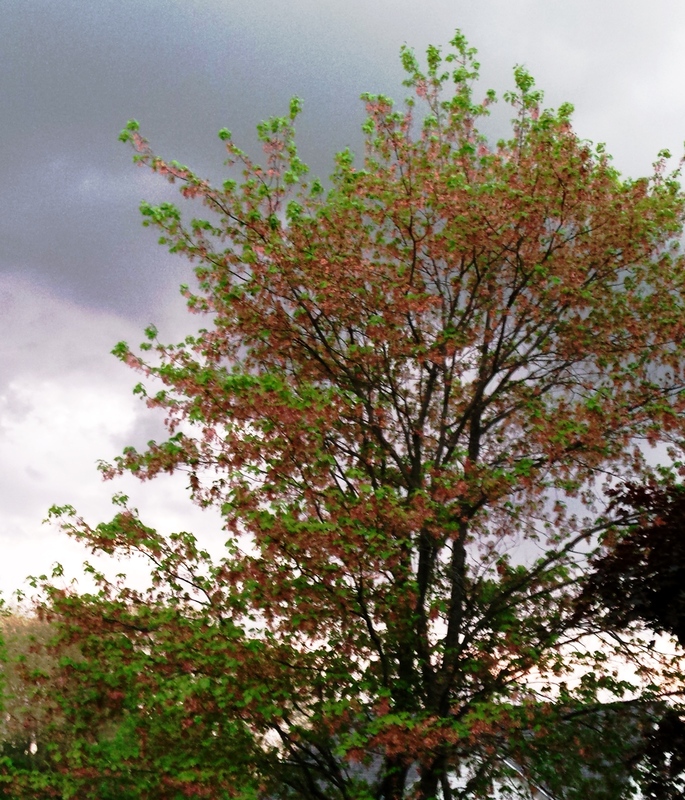 One night when they were blowing off I thought I heard a light rain – it was the Maple seeds hidden in the transparent helicopters that were pattering on the sidewalk. In any case –…..